Environmentally friendly products that comply with standards. We extrude and transform materials which comply with the standards of the industrial bio-compostability (EN13432) as well as the new provisions of home composting. These materials are also partly made of renewable plant resources. Our range also includes a totally or partially bio-sourced PEHD film, made from sugar cane. 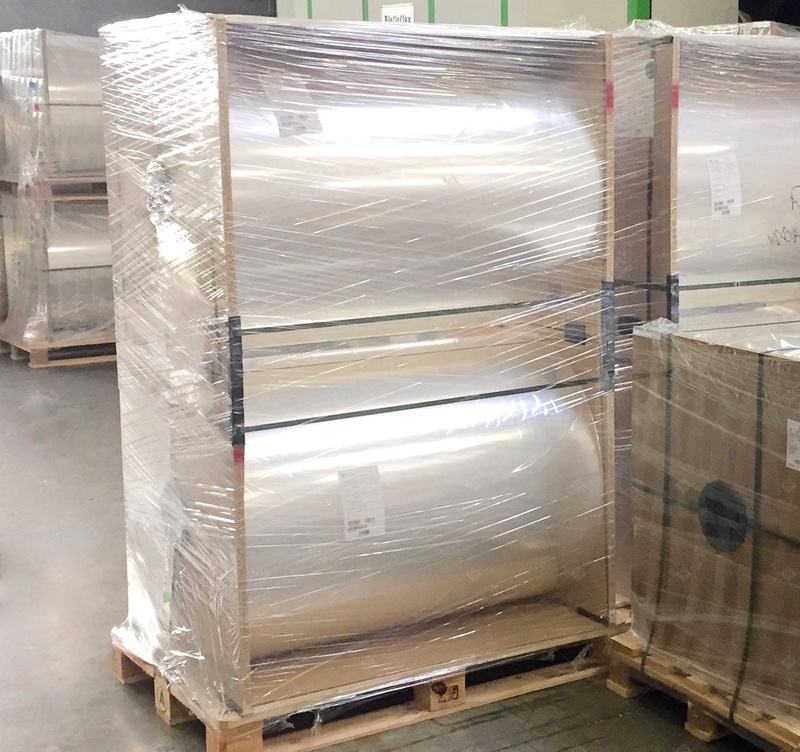 According to the current regulations, we can supply films with biodegradable additives, made of polyethylene, bio-sourced or not, or of polypropylene.